It didn’t seem like much of a challenge for the best team in NA. After picking up star mid laner Nicolaj Jensen in the 2018 offseason, Team Liquid were expected to be the next North American superteam. They lived up to many of the expectations that people laid out for them, dominating the first half of the 2019 LCS Spring Split. Unfortunately, Liquid went on a pretty uncharacteristic run of 1-1 finishes in the second half of the season. After suffering their first 0-2 weekend leading into the playoffs, many people were now wondering if Liquid were as good as we thought—but be careful what you wish for. Team Liquid made short work of FlyQuest in their semifinal matchup today. It was calm, calculated play from the top team in the region as they took down their opponents in three short matches. Incredible team play combined with some standout performances from their stars, Jung “Impact” Eon-yeong and Yiliang “Doublelift” Peng, sealed the deal from the get-go. Meanwhile, FlyQuest simply couldn’t keep up with the style of play that Liquid brought throughout the series. It felt like FlyQuest were lagging behind their opponents for three games in a row, and that forced them to make some desperation plays that didn’t end up working out. Now, Team Liquid have their eyes set on TSM, who are coming off of an amazing reverse sweep against Cloud9. They’ll have to bring a lot more to the table if they want to capture their third championship in a row. 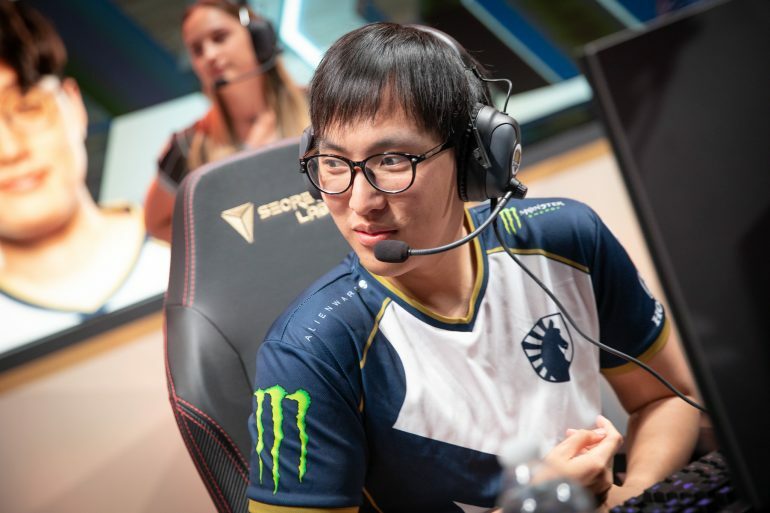 As for FlyQuest, they may want to re-evaluate their strategies heading into next split, and decide if this roster is strong enough to pierce the upper echelons of the LCS. Sorry, FlyQuest fans—the “Pobelter Revenge Season” will have to wait for the sunny days of summer.